You can opt to receive alerts on movie listings and show time updates on your phone. You can instantly post on Free ads section with a photo and get an alert when somebody responds to your post. You can opt to receive alerts on “App Only” deals and discounts from restaurants, businesses and event tickets. Get instant alerts on event listings & updates on miindia so that you are up-to-date on community events. 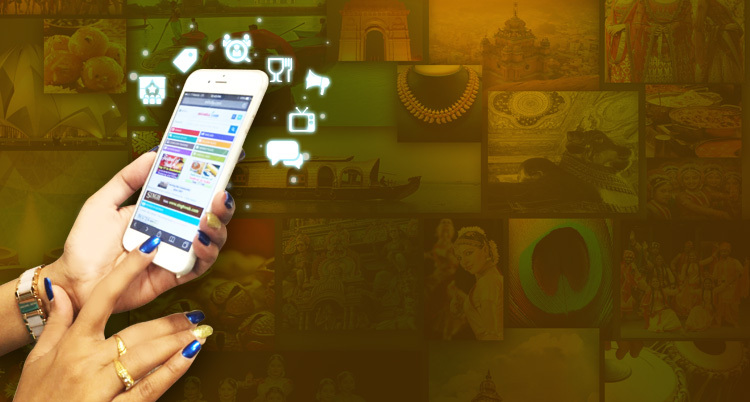 Download your miindia App now & Get connected with thousands.